Most teenagers and young adults like online games. The dynamic nature of technology has made it easier to access these games. However, online games can also be educational, which is what simulators do. Developers come up with new simulators every day. The demand for such applications also keeps growing leading to growth in the whole market. 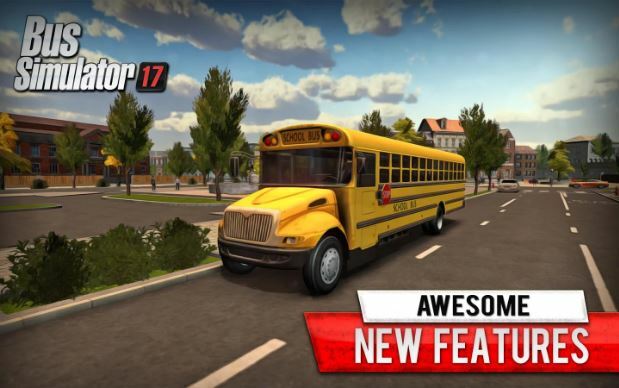 Bus simulator 2017 is an android application that is not only fun to play but also lets you learn how to drive a bus. It is available for download on the Google play store and doesn’t have an age group limit. It’s easy to download and install requiring that you only perform this action once. After this, you only update it once a new version comes into the market. 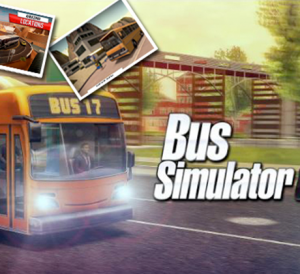 Since there are different types of buses, this simulator offers various simulation options that one chooses from. This ensures that everyone enjoys his or her favorite bus. It’s a source of help to anyone seeking a bus-driving license. The simulator aims at making the driving experience as real as possible. 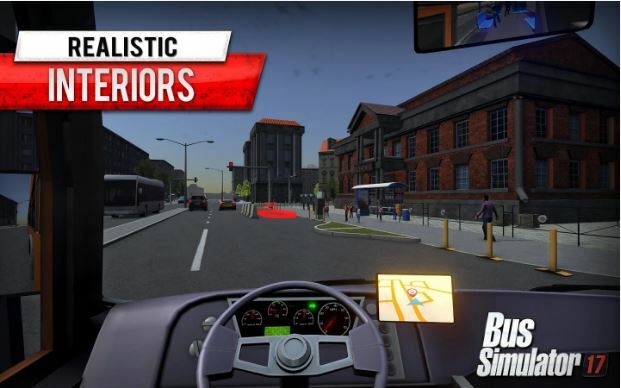 It has several modifications from the previous versions like the more realistic breaks and blinkers. A more detailed interior system, improved traffic system and visual damage are some of the other features that make it great. All these and other features make you feel like inside a real bus. In addition, you can create your own weather any time you want. This app has received an overwhelming number of downloads and positive reviews. Everyone enjoys the improvements, mostly describing them as cool, fun or great. The multimode that allows for competition with friends is one of the features that people love. Overall, this app is an enjoyable asset for everyone who has it. From the controls to the roads, the entire interface of this application is simple to understand. Although you can only use it on android gadgets, it doesn’t limit you to a specific device. You can use it on your phone, tablet or even notebook.